Upon receiving a customer’s order, dried vegetables are refined by sorting and sieving. 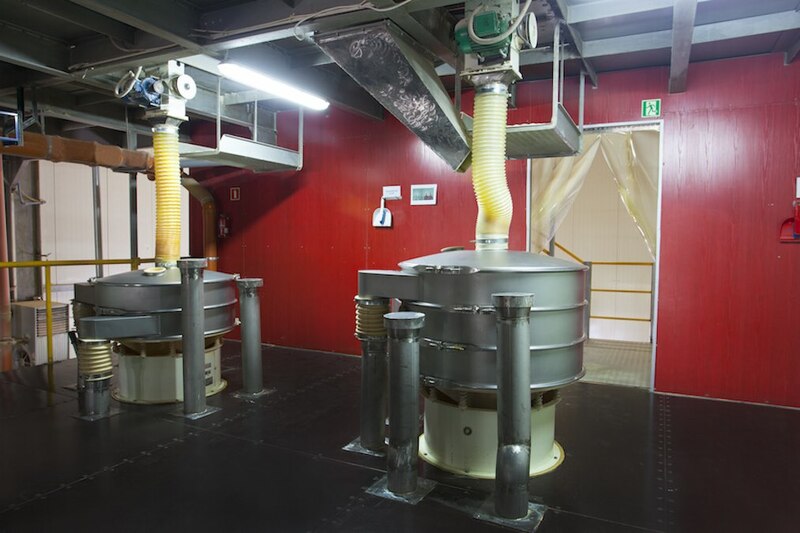 We can also perform processes such as gritting, mixing, grinding and co-packing. 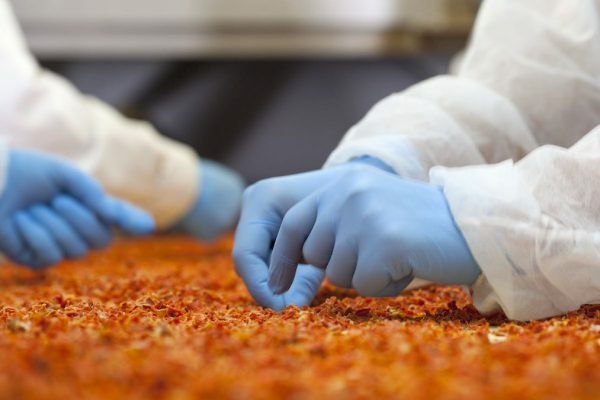 The necessary sorts of dried items are taken from the warehouse in a desired quantity and transported onto the inspection belt, on which the manual separation of some products non-compliant with the specification takes place – on account of color, scorches etc. 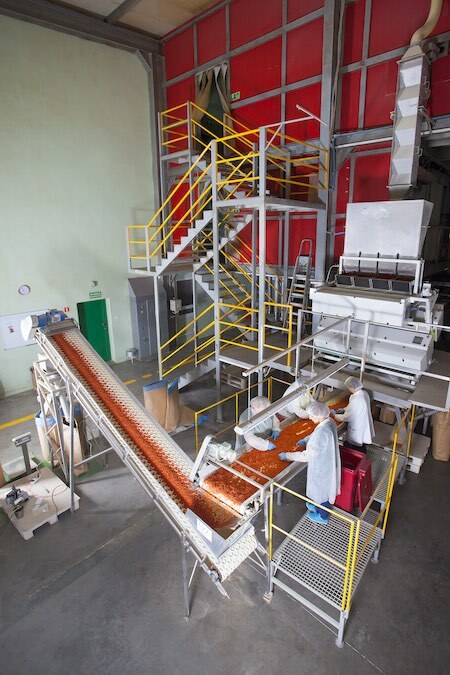 Next, the product is fed to a mechanical sorter, where undesired fractions are separated – undersized and oversized ones. 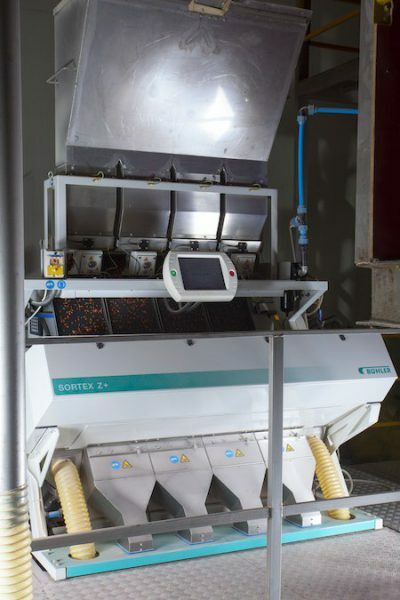 Subsequently dried items are checked by bichromatic sorter SORTEX Z+ (with the exception of herbs and leek). 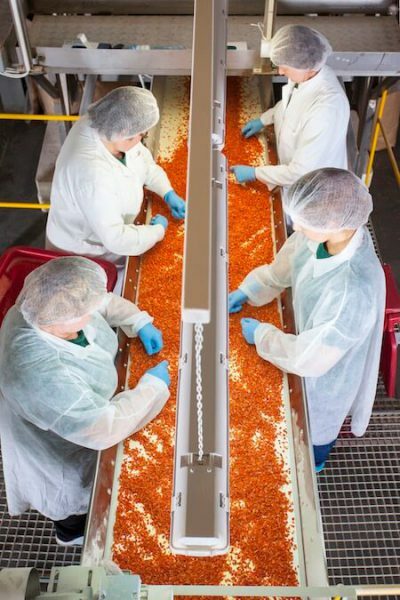 Next, they are manually sorted on the inspection belt, to go through magnets and a metal detector. Thanks to the highest resolution cameras, SORTEX Z+ can detect and then dispose of any foreign bodies and products even with the slightest defects. This four-chute sorter equipped with a shape recognition module owes its efficiency to cameras using 2048 pixel visible light sensors. Therefore, defects as small as 1 pixel can be traced and separated from the product of the right quality. After sorting, dried vegetables can directly be fed for packing. The sorted product can also be directed to the crumbler, in which the process of crumbling takes place and, subsequently, the product gets onto vibrating sieves to obtain dried fractions with a defined crumbling level. 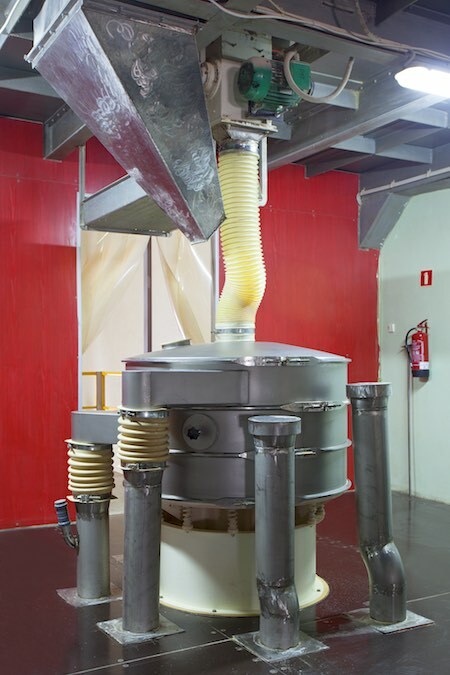 Afterwards, dried items get to a metal detector to eliminate metal elements – also non-ferromagnetic and stainless ones. After mixing the items to obtain a homogenic product, the batch is packaged and weighed. 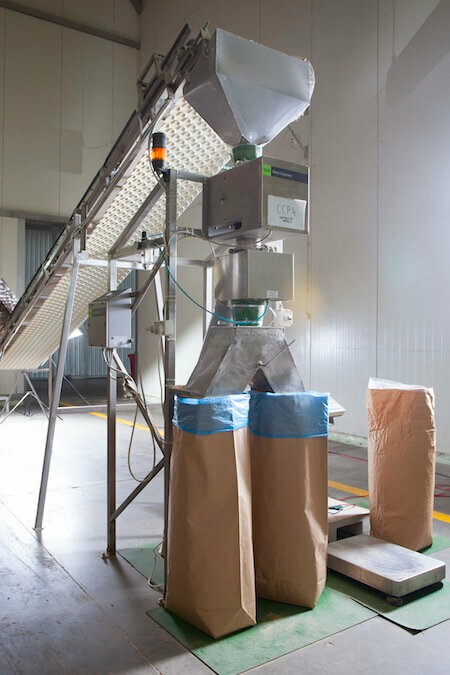 This multi-stage refining and product quality-control process guarantees the safety of our products and their unchangeable high quality.